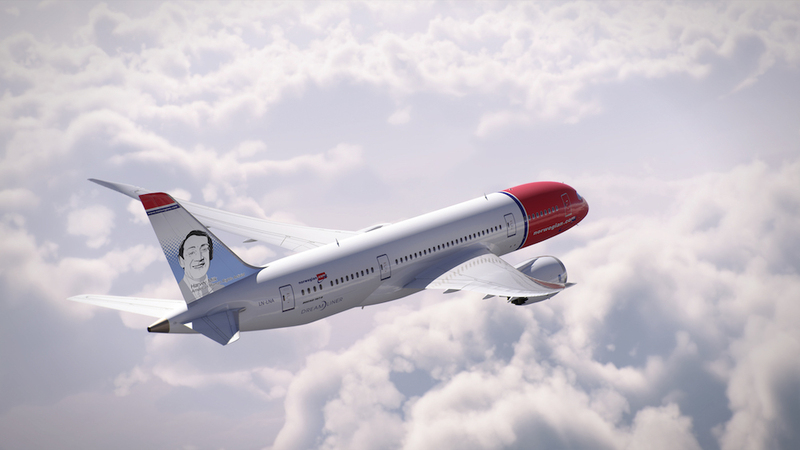 Former San Francisco city supervisor and LGBTQ civil rights hero Harvey Milk was unveiled today as the eighth American to be immortalized with his face on a Norwegian aircraft. The popular low-cost international airline announced the Harvey Milk plane this morning in a press release. 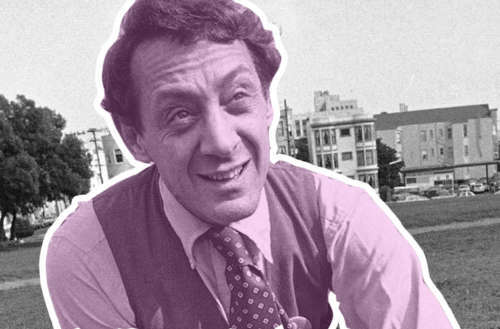 The world’s very first openly gay politician to be elected into office, Harvey Milk was instrumental as a voice for San Francisco’s LGBTQ community, and in 1977 he was elected to the city’s Board of Supervisors. He’s a shining example of living one’s truth, and he continues to offer hope to marginalized communities the world over. 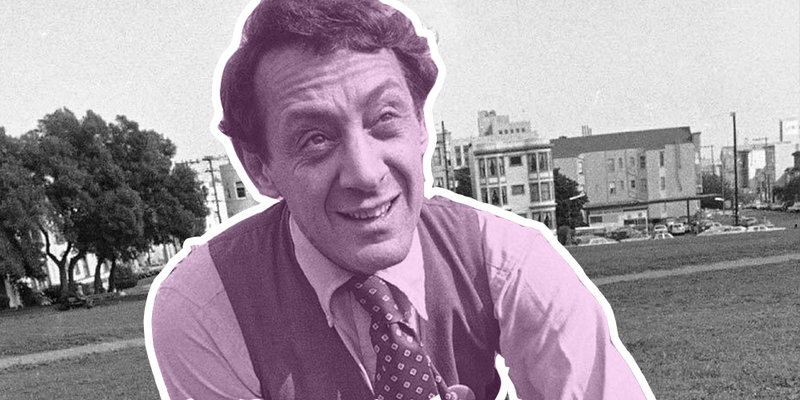 Though he was assassinated on the night of Nov. 27, 1978, the legacy of Harvey Milk lives on — in award-winning films, books, a San Francisco airport terminal and elementary school, through the hard-won fights of activists everywhere and, now, through Norwegian’s new Harvey Milk plane. The Harvey Milk plane is a new Boeing 787-9 Dreamliner and will be delivered to Norwegian at the end of this month. What do you think of Norwegian’s new Harvey Milk plane?